On May 30, 2017, the United States Supreme Court published a decision (BNSF Railway Co. v. Kelli Tyrell, Special Administrator for the Estate of Brent T. Tyrell, Deceased, et al., 581 U.S. ___ (2017)) that reinforced its prior analytical framework regarding personal jurisdiction from the Daimler AG v. Bauman and Goodyear Dunlop Tires Operations, S.A. v. Brown cases. In an 8-1 opinion, the Court reversed a decision by the Montana Supreme Court and held that BNSF Railway Co., a company incorporate in Delaware and headquartered in Texas, was not subject to personal jurisdiction in Montana and the case against BNSF therefore could not be heard in a Montana court. 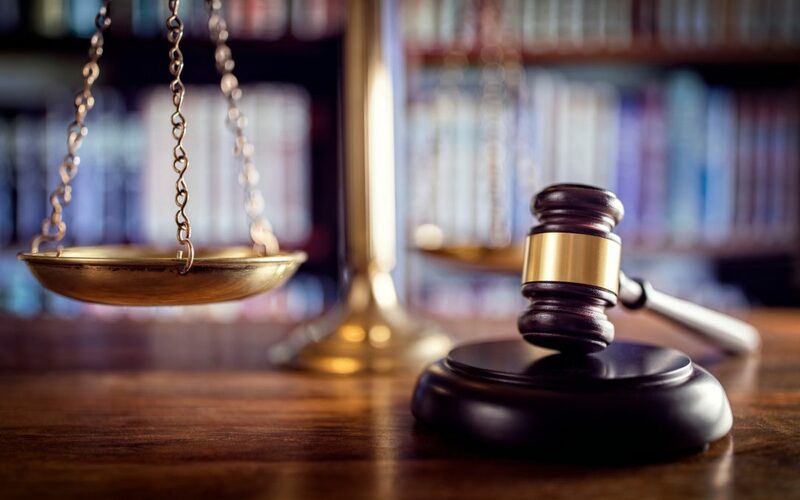 The case involved two BNSF employees who alleged workplace injuries and sought money damages under the Federal Employers’ Liability Act (FELA), a statute that makes railroads liable to their employees for on-the-job injuries. The Court noted that neither plaintiff was injured from work in Montana and BNSF’s affiliations with the State of Montana were minimal because it only maintained 5% of its workforce and about 6% of its total track mileage in the state. Given that the plaintiffs’ alleged injuries were unrelated to any actions taken in Montana, the Court held that the State of Montana did not have case specific personal jurisdiction over BNSF. Thus, the plaintiffs’ claims could only be pursued in Montana under a theory of general personal jurisdiction. Consistent with its analysis in Daimler and Goodyear, the Court held that general personal jurisdiction over out-of-state corporations only exists when a corporation’s affiliations with a state are so continuous and systematic as to render it essentially at home in the state. Since BNSF was neither incorporated nor headquartered in Montana and was not heavily engaged in activity in Montana, the Court held that the State of Montana lacked general personal jurisdiction over the claims. The case was remanded to Montana to be dismissed against BNSF. The Court’s decision is important to all parties involved in any form of civil litigation in state and federal courts. Personal jurisdiction is a constitutional doctrine derived from the Fourteenth Amendment Due Process Clause. It presents a jurisdictional hurdle to plaintiffs and a first line of defense for defendants in every case. The attorneys at CMBG3 Law have extensive experience briefing and arguing personal jurisdiction matters. If you have any questions or would like more information, please contact Nicholas J. Blei (email him or 617-936-4353, ext. 208).